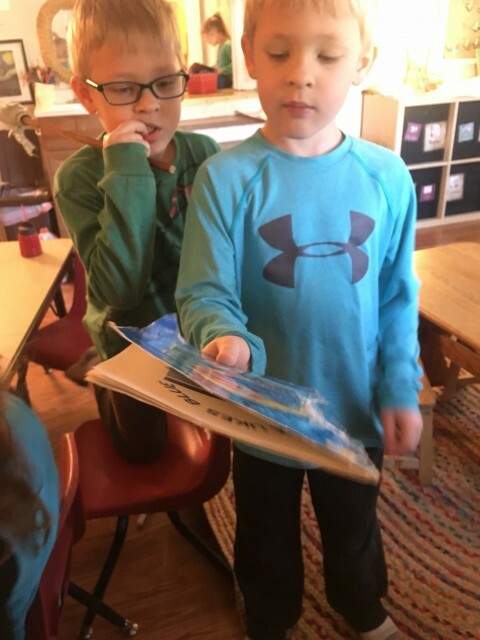 Providing children with a range of materials and resources from which they can freely choose allows them to exercise their independence and make their own decisions about what they will do. … ‘Children develop their emerging autonomy, inter-dependence, resilience and sense of agency’ (Learning Outcome 1.2, p. 22). We are seeing this more often as we come to the end of our year. It’s a great feeling when you look around the room and realize they don’t ” need you ” anymore. It doesn’t make me the least bit sad. This —- THIS — is what Preschool is about. This is when I know we are doing it right. 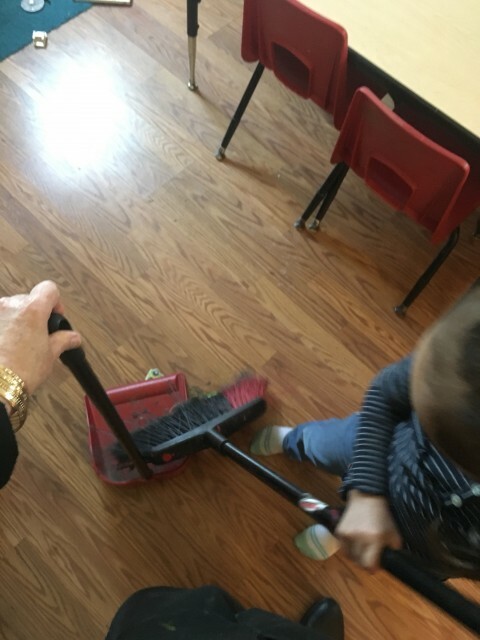 Malea ” can you hold the dust pan while I sweep ?” She had spilled sand inside and she didn’t leave it or ask me to pick it up she took care of it herself. The book was torn . It is now fixed. In many classrooms teachers tell children what to draw or give them coloring pages. 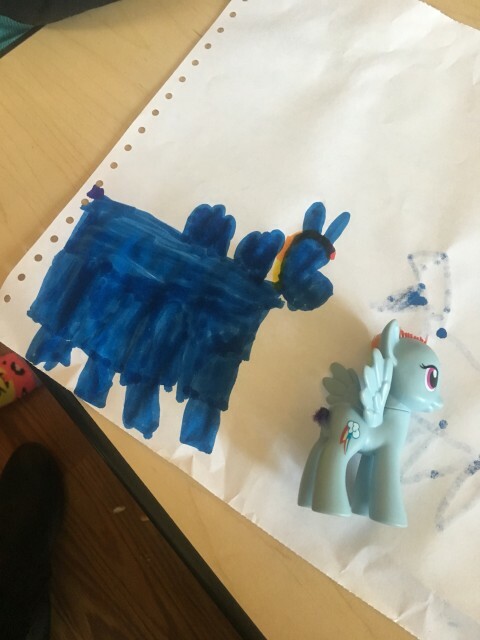 Today Mila brought a toy pony for her cubby and took it out and expertly drew a rendition of that pony on a paper to give to me. Without prompting, asking, or directions she completed this task . Jude spilled his milk. He got up and grabbed a rag and cleaned it. Khloe noticed someone had left paint on a sponge and cleaned it. Our littles are growing up and gaining autonomy.